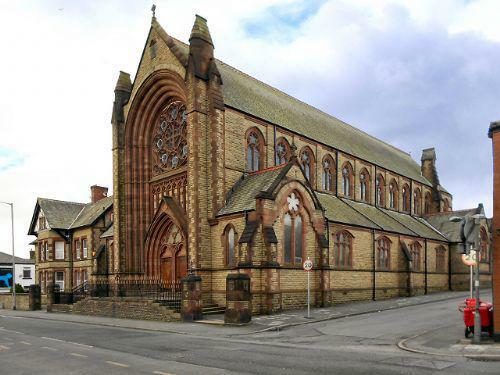 About: Parish of Sacred Heart in (Archdiocese of Liverpool). Our Mission Statement at Sacred Heart School is to be a Learning and Serving Community, enriched by faith, in which everyone works together in partnership and friendship to achieve the highest possible standards. Through our Mission Statement we aim to help our children, parents and friends to grow in their relationship with God and each other through an education that is broad and balanced. Baptism of the Lord Jigsaw Have a go at this jigsaw. School is not responsible for any links from this website.